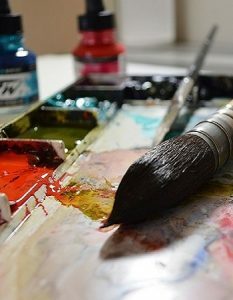 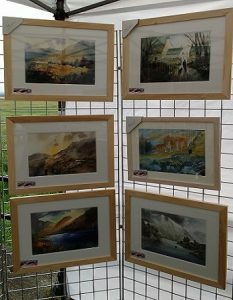 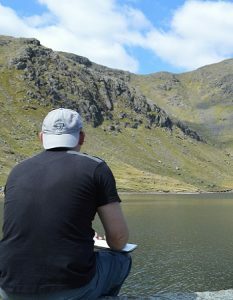 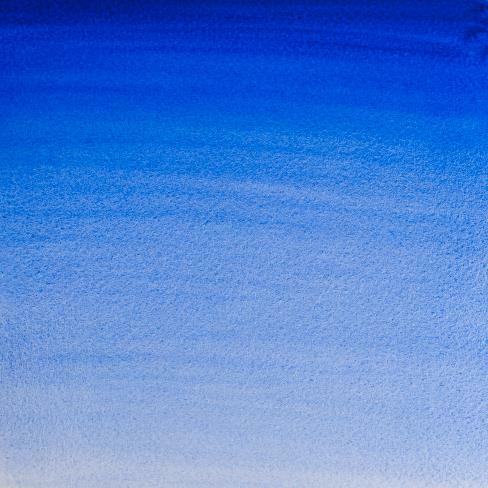 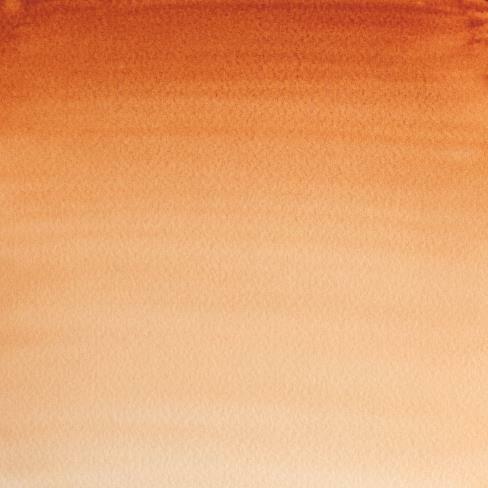 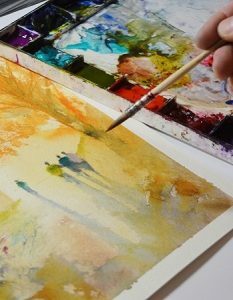 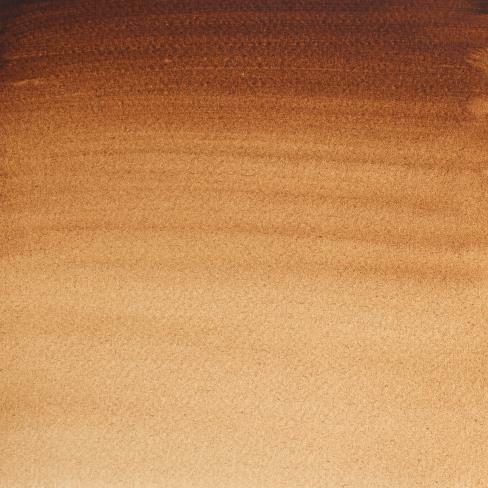 I have been using the same palette of colours for years and find that the colours I have chosen allow me to mix any conceivable colour you will find in any landscape, seascape or cityscape and three of the colours thatIfind are used in 2/3 of my mixes are Burnt Sienna, Burnt Umber & French Ultramarine. 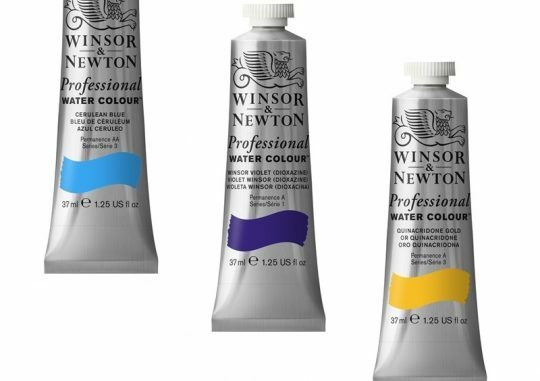 I use a lot of these three colours and have consequently found that purchasing them in 37ml tubes is more cost effective so I thought I would offer you the chance to do the same with my Big Tube Set! 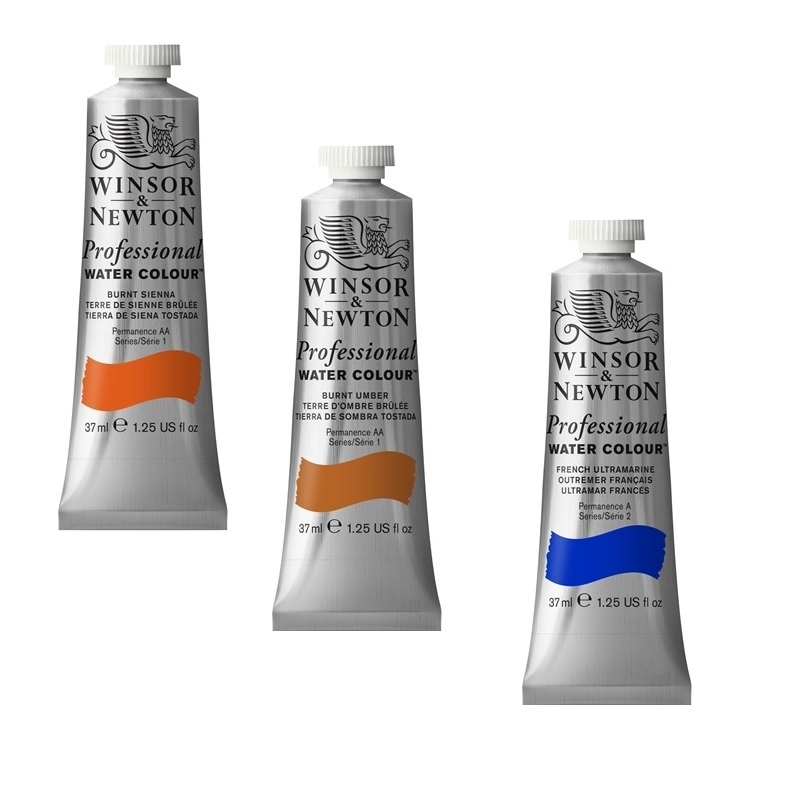 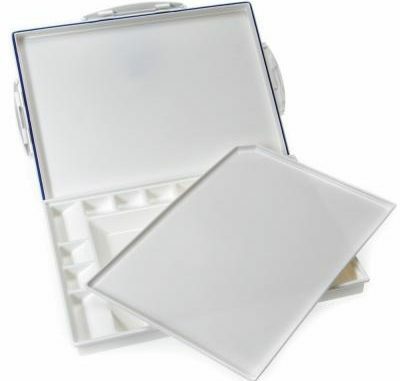 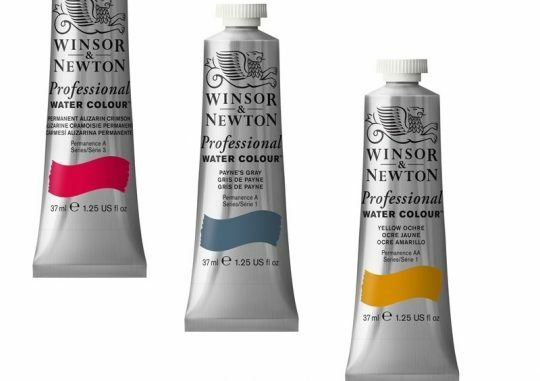 Be the first to review “Winsor & Newton Watercolour Big Tube Set 1” Click here to cancel reply.